James and Galatians are two books that seem to have opposing messages, but in reality show us to the two sides of the same gospel message: works are a result of true faith, and our faith is a result of God's grace. 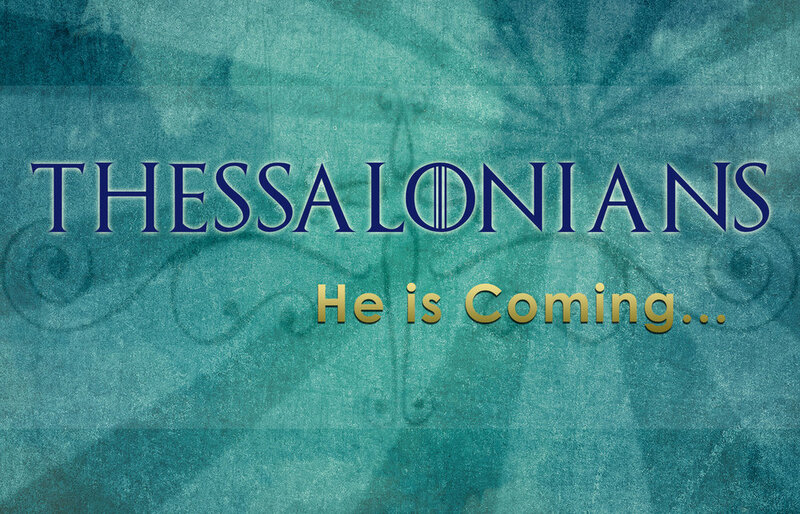 In both letters to the Thessalonians, the message is hope. Paul writes to tell the church to get their eyes off of their circumstances, and to look to the future coming of Christ. A collection of sermons on various topics and themes that are not related to any particular series.